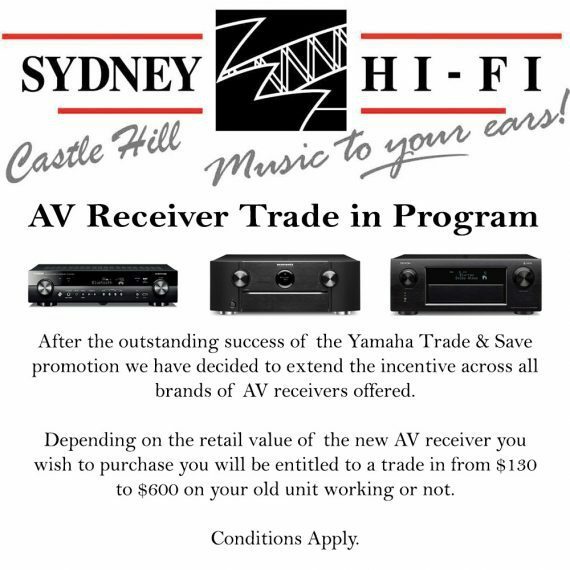 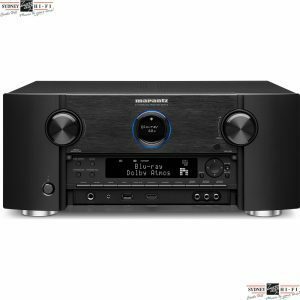 After the outstanding success of the Yamaha Trade & Save promotion we have decided to extend the incentive across all brands of AV receivers offered. 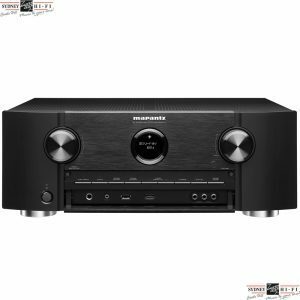 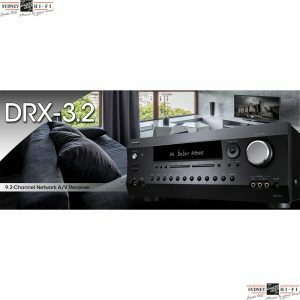 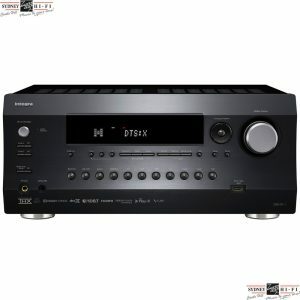 Your trade in AV receiver does not need to be in working order. 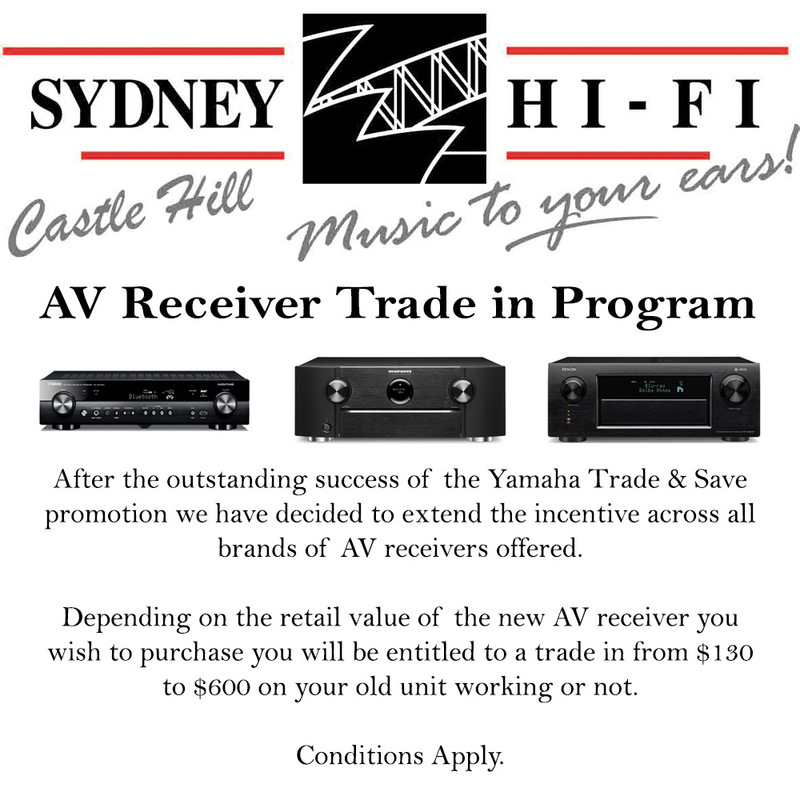 Trade in’s only accepted on standard sales purchases, layby and forward orders will not be applicable.